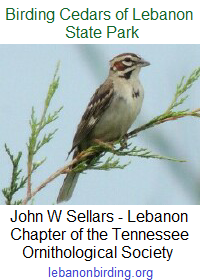 Don’t forget our quarterly meeting is Thursday evening, 7 July 2016 at 6:00 PM in Cabin 13 at Cedars of Lebanon State Park. We will be organizing our efforts for the fall and winter seasons, and discussing other park projects & events later this year. 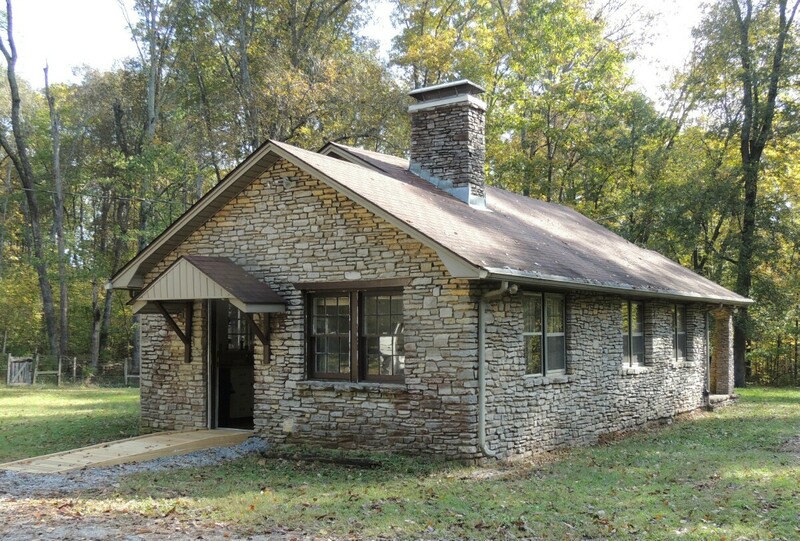 Once you enter the park through the main entrance continue on past the park office on your right. When you come to the split in the road, bear to the right onto W.P.A. Road. You will cross over 2 or 3 speed bumps then come to a gravel drive on your left. (at the playground across from the Assembly Hall). If you cross the bridge you have gone too far. Turn left on to the gravel drive and #13 will be the first cabin on the right. If you have trouble finding it, either text or call (615) 428-7799.